Howard Baker, 1984, Hardback in Dust Wrapper. Illustrated with black and white photographs. From the cover: “A remarkable life story. George Richmond Samways, a professional writer of repute, was born into a world that has long since vanished from the rural face of England. A world of strict Victorian tenets, hard times, and even harder discipline. Orphaned at an early age, George Samways was sent to what was then a charity school (now a public school) where he endured the harshest treatment — by today’s standards, a regimen of terror, where brutal floggings were the order of the day for the smallest infraction of the rules, and where the daily diet was of such substance as would be scorned by any denizen of a modern-day penal establishment. By dint of rigorous application to study and sheer determination to rise above an underprivileged childhood, he taught himself shorthand and typing, learned to take dictation, the rudiments of book-keeping and became his Headmaster’s (unpaid) private secretary — whilst still a schoolboy! Upon leaving school, his talents led him, inevitably, to Fleet Street, where he became one of ‘Lord Northcliffe’s young men’. Always an avid reader of The Magnet and The Gem from his pre-teens, he was invited to join the editorial staff of the ‘Companion Papers’ — the generic term applied to the school-story weeklies The Magnet and The Gem, featuring the adventures of Harry Wharton & Co and Billy Bunter at Greyfriars, and Tom Merry, Arthur Augustus D’Arcy & Co of St. Jim’s. And then, as the author describes it, began the happiest days of his life. 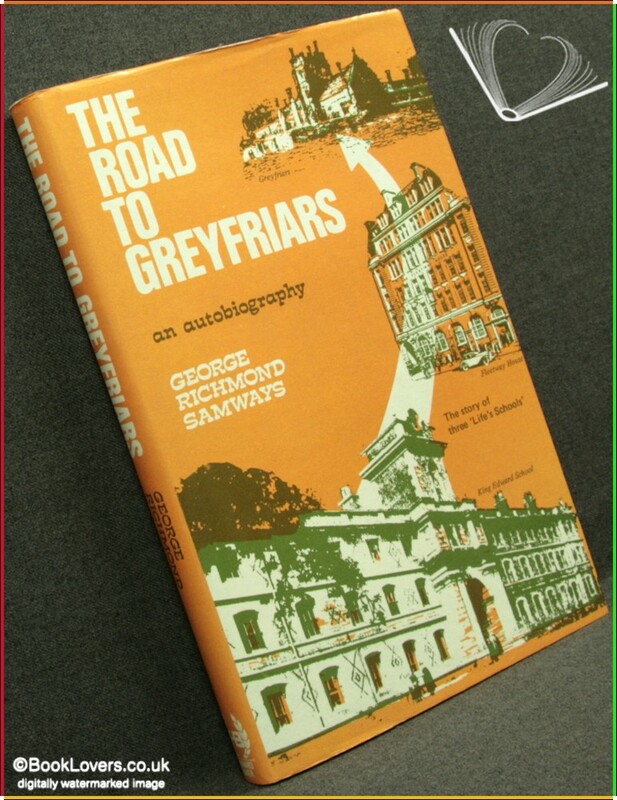 Thus the name of George Richmond Samways became a respected one in Greyfriars lore. And with good reason. A gifted writer, he was nevertheless willing to subordinate his own not inconsiderable talents to the pressing needs of the Companion Papers and the delight of millions of readers worldwide and to deliberately sacrifice his own identity to the greater fame of ‘Frank Richards’. As a result, he produced ‘substitute stories’ which many found it difficult to distinguish from the work of The Master’, and so helped keep The Magnet in being when, it might well have foundered. At Fleetway House he subsequently became chief sub-editor and the author of a great number of Grey friars stories. But these were not his only contributions to the saga of that great school. 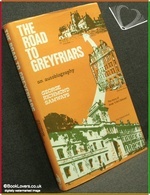 He was also the Greyfriars poet and penned many a memorable verse — some of which are still broadcast today by the B. B. C.
George Richmond Samways served in both World Wars, and his unheroic but diverting experiences in The Royal Flying Corps are vividly described. In the Second World War he was stationed in Iceland with the R. A. F.
Size: 8¾" x 5¾". Black boards with Gilt titling to the Spine. 192 pages.